Know of any free books for the Nook? You will find an extensive list of public domain books you can download to your Nook device. There are more at free-ebooks.net - listed by subject, PDF format. Plus, you can download books from the library, no charge, and read them on your Nook. 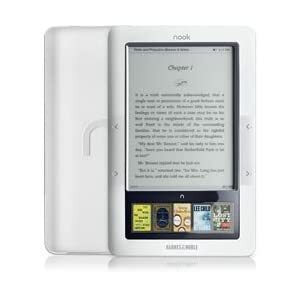 And if you need to buy a Nook - Amazon has some great prices! Make sure that everything you entered in the form is correct. A wrong address may get the free sample to a neighbor instead of you!